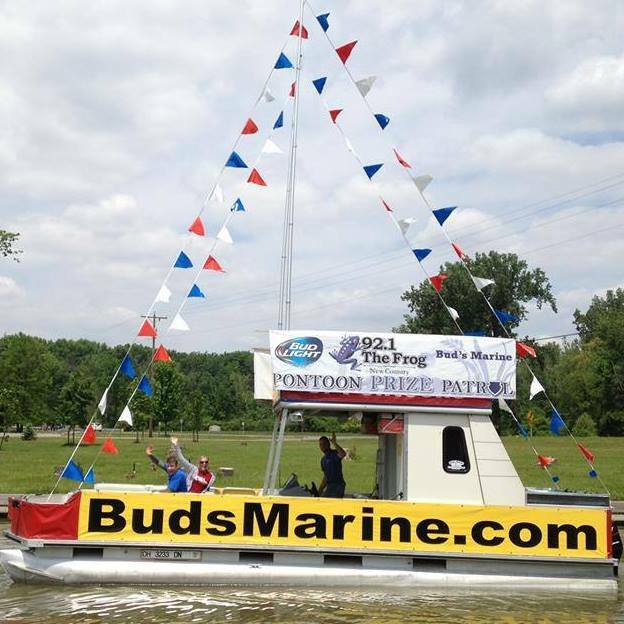 Bud's Marine, Ohio Pontoon Boat Dealer is Pontoonland, New and Used Pontoon Boats For Sale! 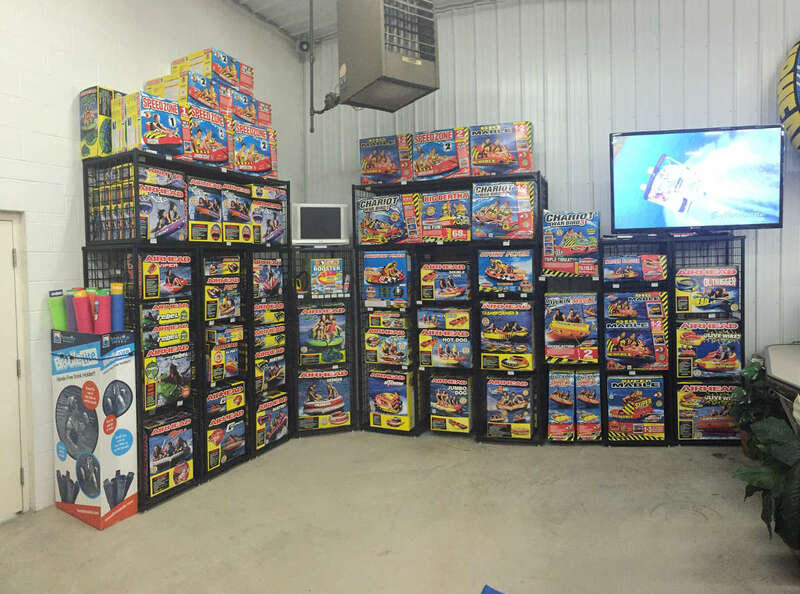 Bud's Marine is Pontoonland- OHIO'S LARGEST SELECTION OF PONTOONS! Bud's Marine is an authorized dealer with Barletta, Crest, Berkshire, Sylvan, Sunchaser, StarCraft, Qwest, Gillgetter, Manitou Pontoon lines & Lund Aluminum Fishing Boats located in Indian Lake, OH. Along with a large selection of new models of pontoons, aluminum fishing boats, and jet boats, Bud's Marine also carries one of the largest inventory's of pre-owned models in Ohio. 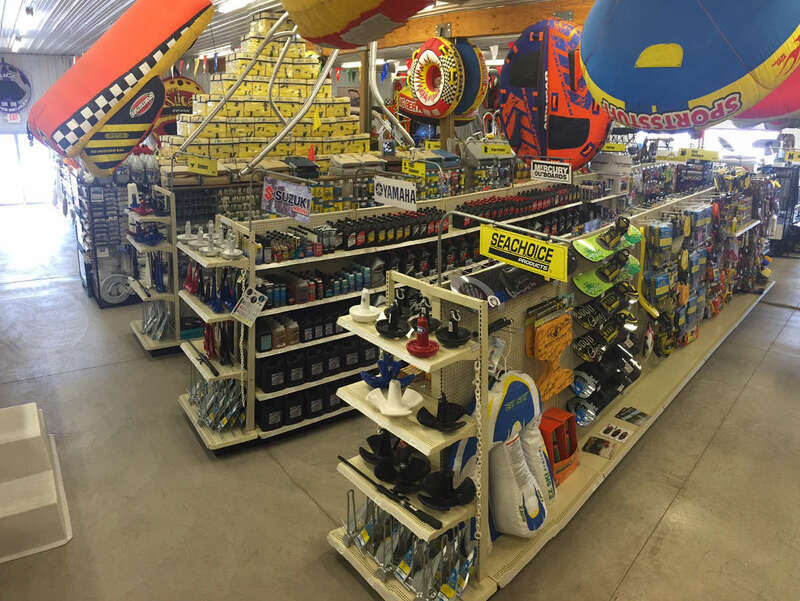 Bud's Marine provides superior customer service and has an entire team that consists of professional sales members, finance experts, service technicians, and a knowledgeable parts and accessories staff to support you. We pride ourselves on having well-trained experts that strive for customer satisfaction. Come in and visit our friendly, reliable, and experienced staff between the hours of 8am - 5pm Monday through Saturday (Closed Tuesday) and 10am - 5pm on Sunday, or call us at (937) 686-5555. Bud's Marine will help you maintain your pontoon or boat so that it runs for years. If it is having problems, we can diagnose and repair it! Schedule your service appointment today. Our parts department also has the largest selection of high-quality Berkshire, Sylvan, Sunchaser, Starcraft, Qwest, Gillgetter and Manitou pontoon parts and accessories in the area. If we don't have an item in stock we can order it for you! We welcome you to our dealership and we look forward to providing you with the best source for Berkshire, Sylvan, Sunchaser, Starcraft, Qwest, Gillgetter and Manitou pontoon and related products and services. We are dedicated to serving you. Visit us today, you won't be disappointed. Hope to see you soon! Bud's Marine opened its doors in the summer of 1981. We started as service-only shop, which is where the backbone of our business derives from. Thanks to our customer support and dedicated employees we have been able to grow into a mutli-line dealer in the pontoon industry, offering the most brands in the entire state of Ohio. 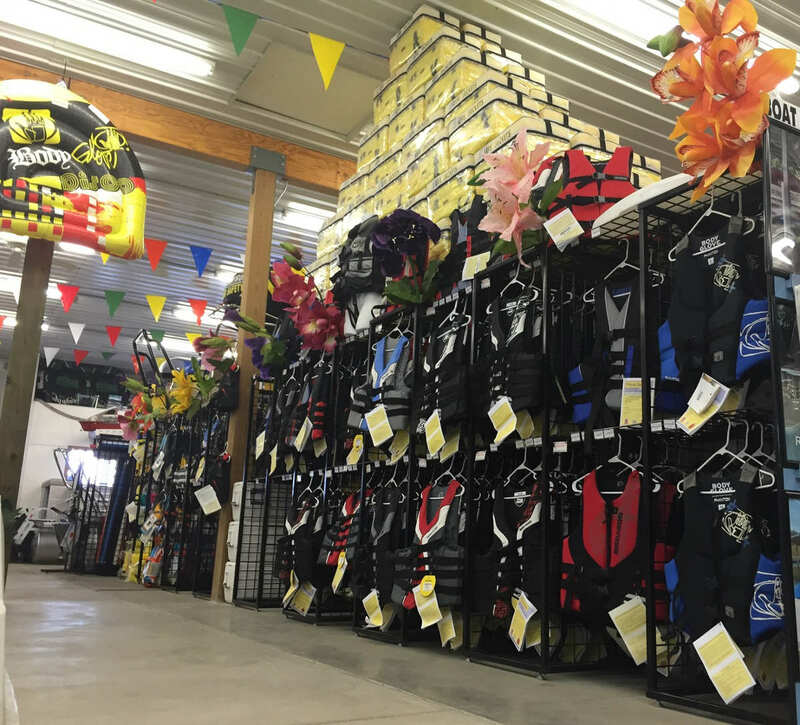 With 7 different brands of pontoons, you will be sure to find the right fit! We also offer Lund aluminum fishing boats and Chaparral Jet Boats. At Bud's Marine our motto is "Let us earn your business." We service, get parts and accessories for Berkshire, Sylvan, SunChaser, Starcraft, Qwest, Gillgetter, and Manitou pontoons. We are enthusiast each and every day. Our little time away from work is spent enjoying the same things our customers enjoy, boating and spending time with friends and family. If there is anything you need we will do what ever we can to accommodate your needs. Feel free to stop in or give us a phone call anytime. We are your friendly pontoon boating dealer. Call us any time at 1-800-FUN-BUDS for our most complete and up-to-date listing of our in-house used inventory. We typically have over 60 pre-owned pontoons and boats in stock.